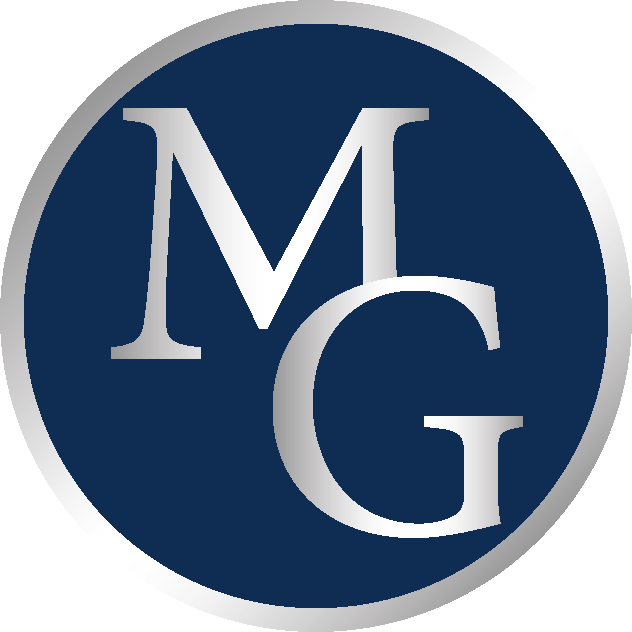 Mannor Financial Group have been working with individuals and businesses in the area for many years. We are dedicated to developing lasting relationships with all our clients. We believe in helping you assess your goals and participate in the management of your finances. One of the benefits of working with us is our ability to provide clear, easily understood explanations of products and services. The personalized program that we can provide is a roadmap to working toward a more secure future. Kevin Mannor, the founder of Mannor Financial Group, has over 25 years of insurance and financial services experience. He provides to the mid- and northern Michigan area, many years of quality planning and product solutions. Kevin spent nearly two decades with training and coaching other representatives in the insurance industry. In 2008, Kevin left the corporate agency setting and formed Mannor Financial group, today a leader in benefit consulting throughout Michigan, specializing in all aspects of employee benefits as well as senior benefit solutions. Some of Kevin's career highlights include the industry designations of Life Underwriter Training Council Fellow, (LUTCF). Kevin is also a Register Representative and has qualified numerous times for leader sales meetings, as well as the National Quality Award. He is known to be a long time member to the National Association of Insurance and Financial Services, (NAIFA) as well as National Association of Health Underwriters(NAHU). Kevin has been serving for over 6 years on the Saginaw Bay area's NAIFA board, as well as serving as a local president in 2002. Kevin currently holds a Board trustee position with MDAHU a chapter of NAHU. Mannor Financial Group is recognized with Soaring Eagle, the top level of the leading producer round table (LPRT) as a part of NAHU association.